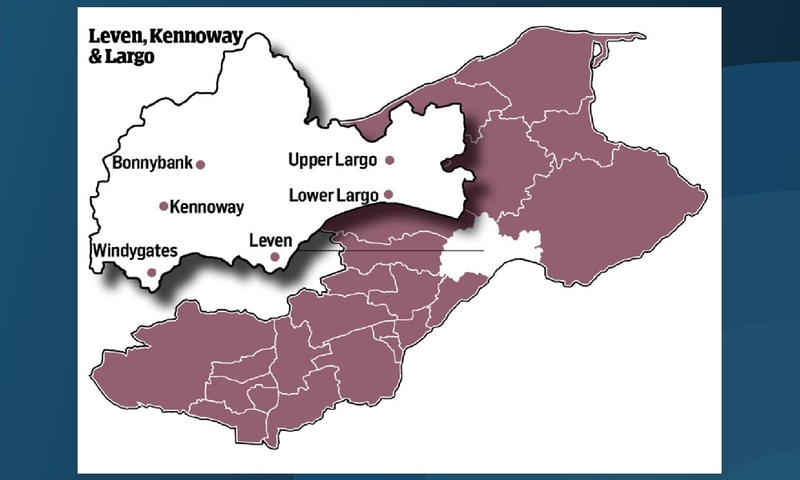 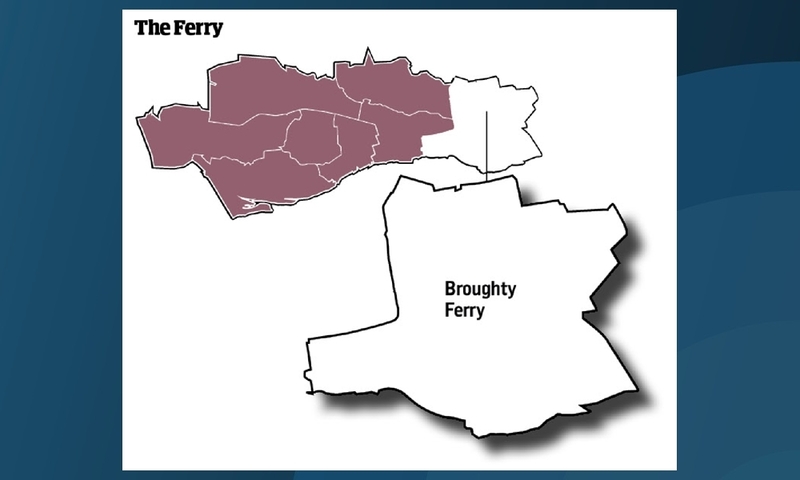 The Ferry ward – comprising Balmossie, Barnhill, Panmurefield Village and Broughty Ferry – was recently spared being split in two, following a review by the boundary commission. 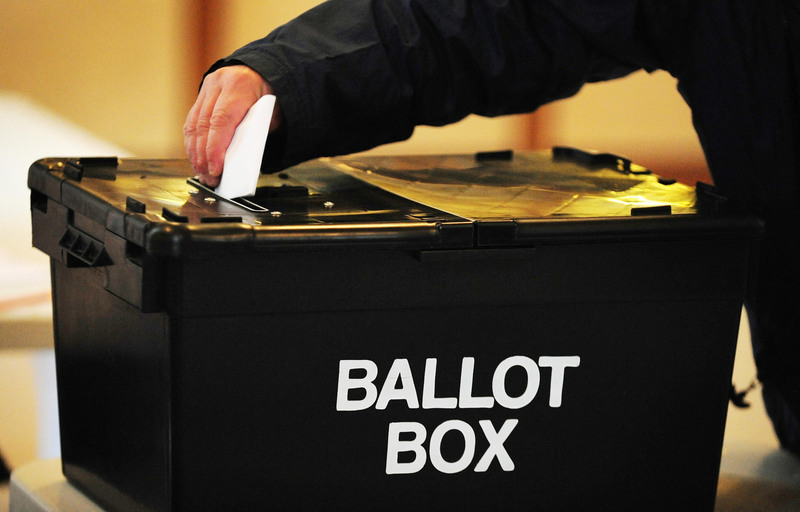 The only Liberal Democrat councillor, David May, has decided to not stand for re-election. 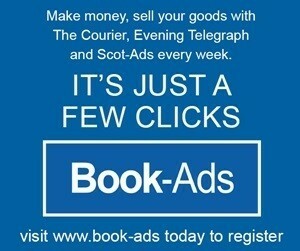 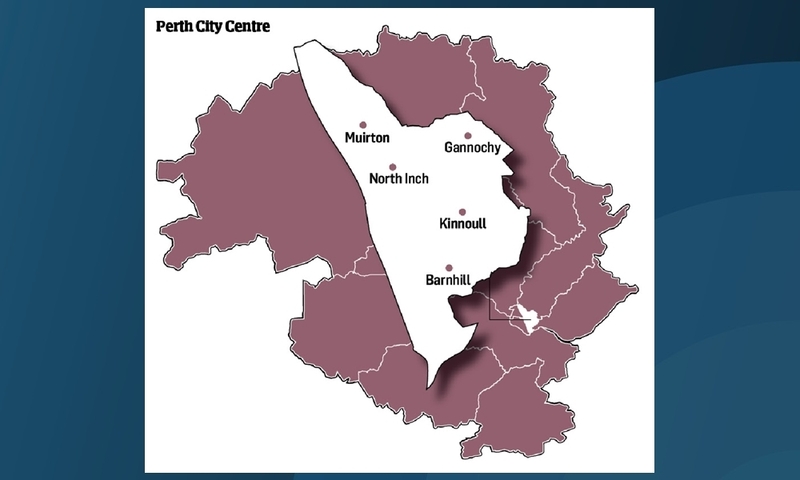 Perth city centre was last year rocked by the sudden closure of independent department store McEwens of Perth. 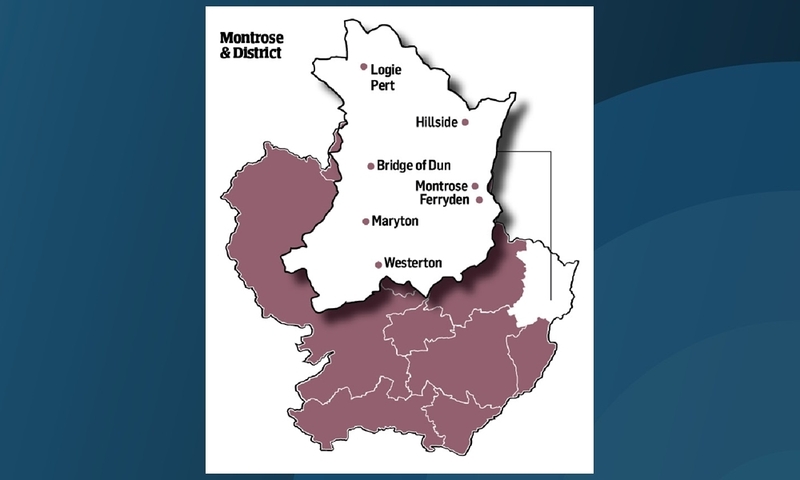 It is no exaggeration to say that what happens in the East End ward of Dundee over the next five years will shape the city for a generation or more. 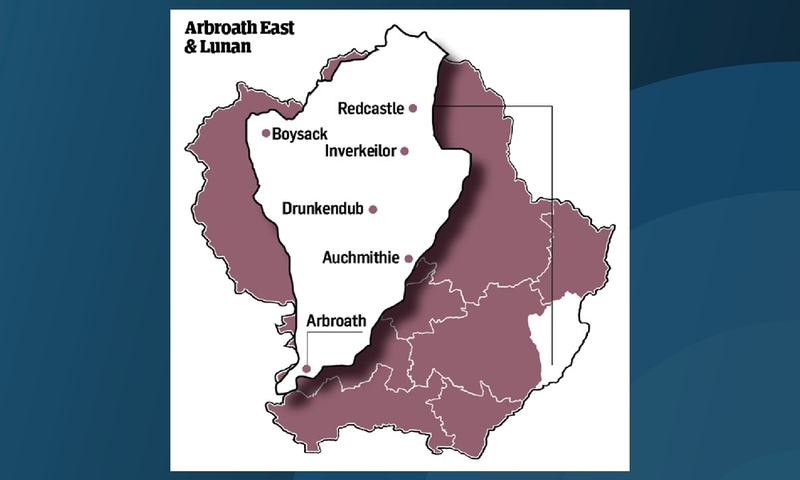 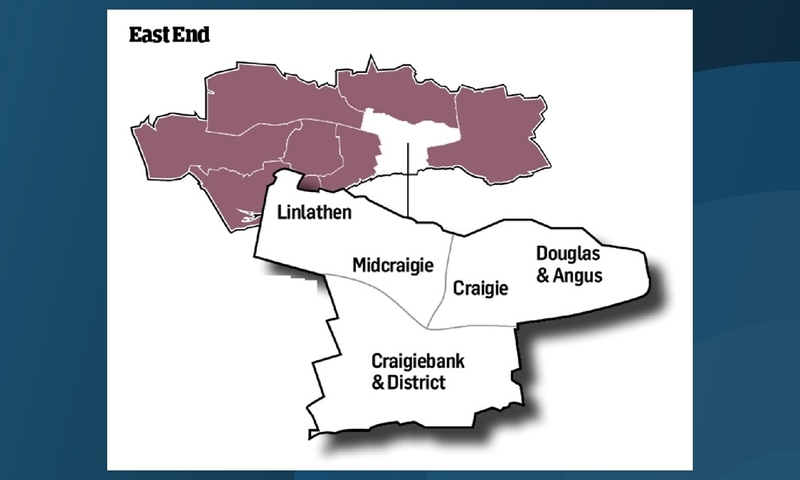 The Arbroath East ward lost part of its territory and a councillor in a shake-up to the ward boundaries. 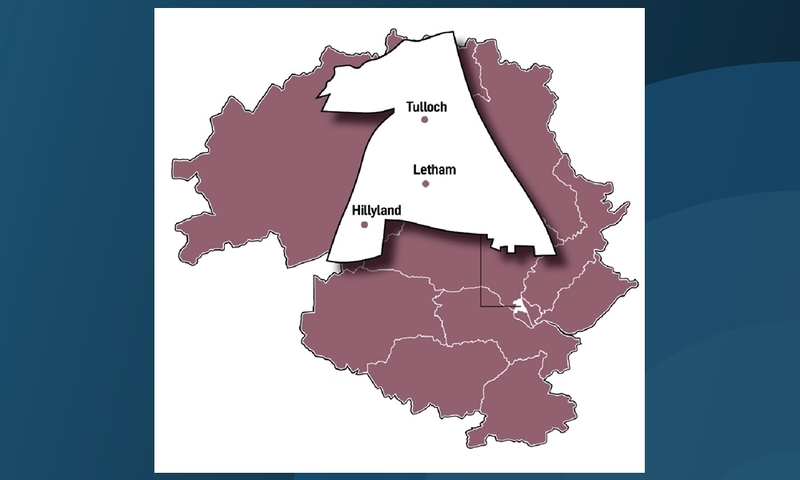 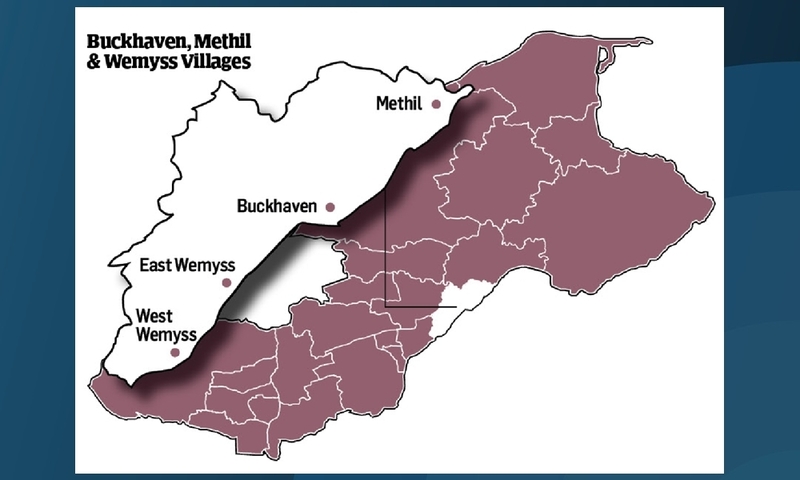 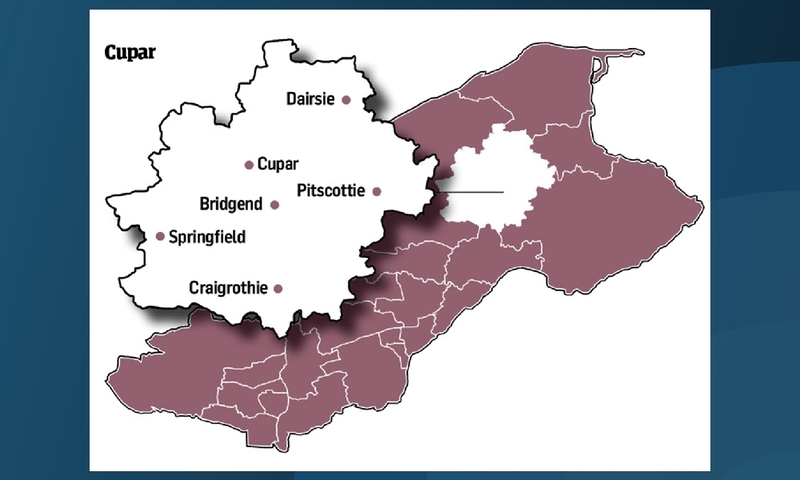 The Perth City North ward is densely populated taking in the neighbourhoods of Letham, Tulloch, Double Dykes and Fairfield.